2014 has started in a new-business frenzy - and for some poor souls, their Christmas break was not as merry as it might otherwise have been. 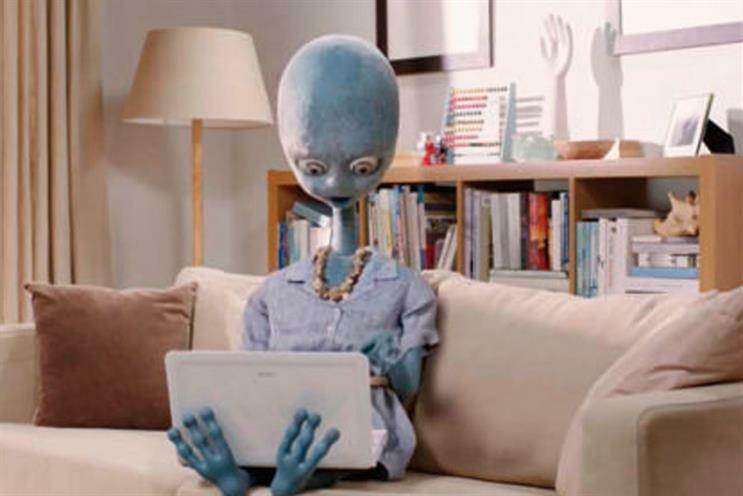 Pitches for the Argos advertising account, announced in the middle of December, are taking place this week, while the agencies in the Dixons ad review were invited to participate in another stage this week. Further intrigue was thrown upon this particular review with the announcement that a new chief marketing officer had been appointed near the end of the process. Gary Booker replaces Andrea Silver and, although he is not expected to join until later in the year, he will be taking an observational role for the final stage of the review alongside his predecessor. For its part, Dixons claims that the pitch is still running smoothly and a result is imminent. British Airways’ ad pitch now looks like it will extend into February, while Sony Electronics’ European creative review (excluding mobile) and the SSE CRM pitch have stretched past Christmas when they were expected to finish earlier. Plus ça change.